When you start by developing your marketing strategy first, you start with a solid foundation and clear vision of what you need to accomplish to fulfill your digital marketing goals. They then refine that vision with a concrete plan of marketing tactics and before actually implementing these tactics they also think of back-up plans. Regardless of what type of marketing tactic is used in the end, as long as you keep your marketing strategy in mind, success will... Click to Read More. 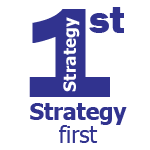 Once you’ve got your marketing strategy in place, it’s time to commit, plan and execute. That’s where Fundamental Marketing comes into play. 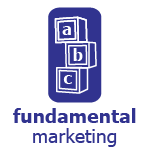 Fundamental Marketing is the core of all successful marketing. 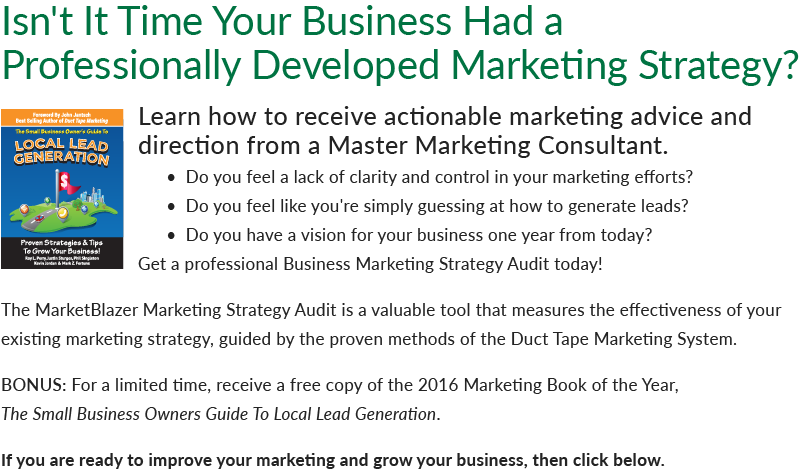 Fundamental Marketing is how you launch your plan into reality, then measure and monitor your results. This phase is indispensable in creating a sound marketing plan – but once it’s done, you’ll need to consider some practical... Click to Read More. Content Marketing combines time-tested information marketing tactics with advanced marketing technology for an solid strategy to effectively establish name recognition, enhance credibility and improve visibility. 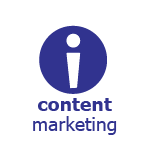 Content Marketing is about turning standard company content into valuable marketing capital with the goal of driving prospects to your website for information. It allows you to be creative about... Click to Read More. 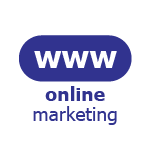 The internet has profoundly transformed the way people communicate and interact with each other which has dramatically affected the business world by altering the way people shop for products and services. Ten years ago, companies reached their consumers through trade shows, print advertising and other traditional marketing methods. Today people start their shopping experience by looking at the Internet and... Click to Read More. 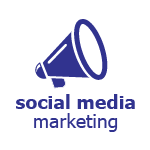 Social Media Marketing is today’s “word-of-mouth”. With the evolution of social media sitessuch as Facebook, Twitter, LinkedIn and Instagram, you gain the ability to reach your target audience in new and engaging ways which can help you achieve your marketing goals faster and less expensively than ever before. Social Media can attract and hold the attention of vast demographics that have grown numb to more traditional... Click to Read More. 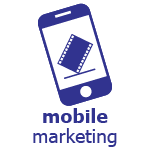 With Mobile Marketing strategies you can communicate with prospects and customers on the go. Use compelling messages to inform, educate and engage your clients and prospects on their smart phones. Through the use of strategic Mobile Marketing techniques you will be able to connect with your target market on the Internet at times when they are not using a typical person computer. Americans today are spending an average of 3 hours per day on the Internet... Click to Read More. 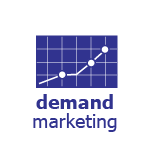 Demand Marketing is just that, it’s about creating demand, getting traffic to your website, making the phone ring, getting your message in front of your target market at the point and time they are looking to buy. As competition intensifies and growth expectations increase, businesses must consistently reach the right prospects through the right channels with the right message. 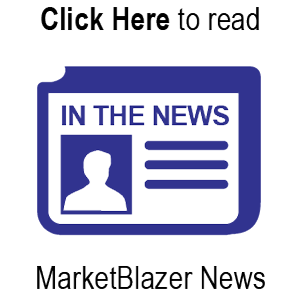 In addition to creating demand, those target prospects... Click to Read More.